Some classic fall inspo on this wonderful Wednesday. 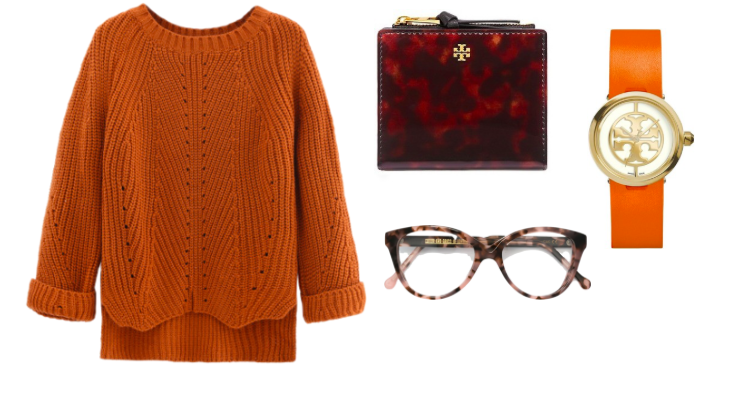 These are my favorite colors of fall and there are just so many great ways to wear them. 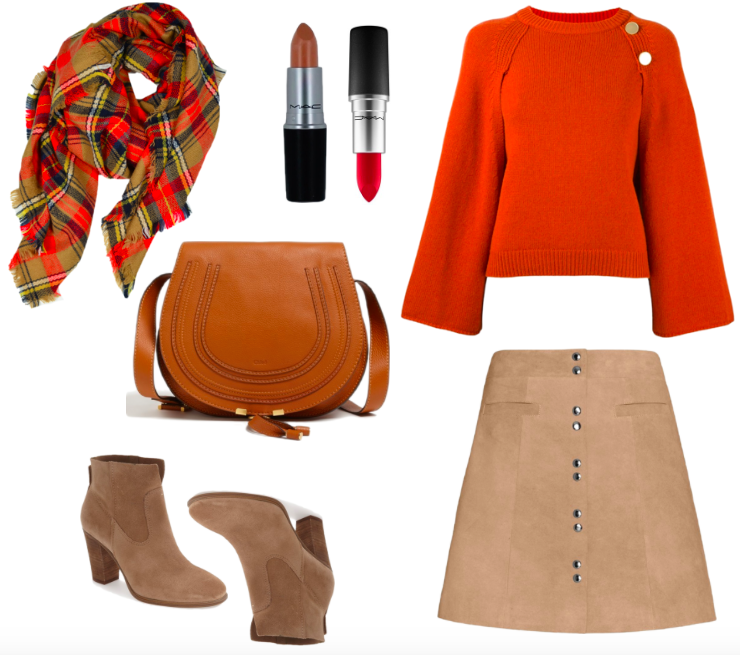 From sweaters to suede skirts there's something for everyone because really aren't pumpkin and spice just so nice? Hope you're having a lovely week so far. Thanks for stopping by!